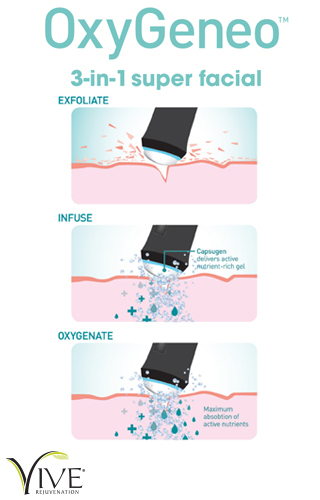 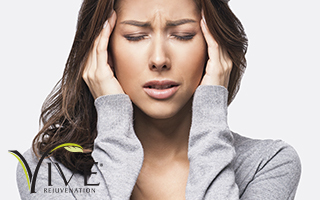 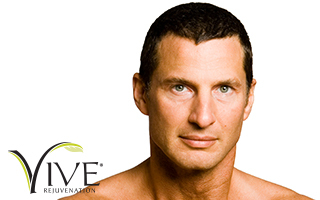 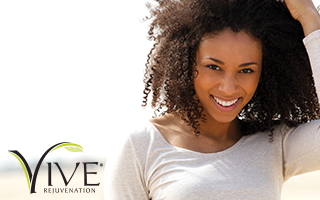 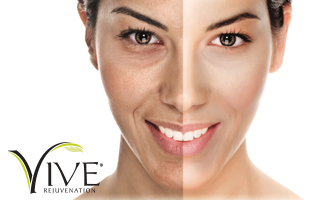 Vive® Rejuvenation Clinic is a physician owned skin rejuvenation clinic in SW Calgary. 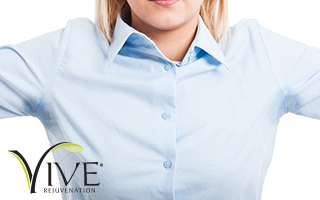 Over the past 10 years, our commitment to our clients has been to offer quality, innovation and safety in a welcoming, professional environment. 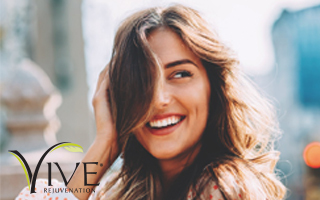 As a family physician owned clinic, we provide our clients with customized treatment plans and professional skin care recommendations, tailored to their specific needs. 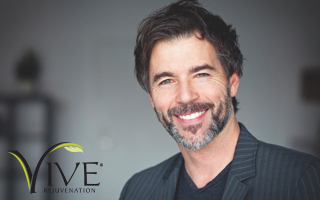 We recognize the rejuvenation process is a step-wise journey for our clients, and it may include a variety of treatment options over time as they progress. 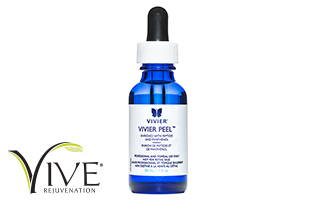 The Vive® Team, comprised of highly skilled and experienced family physicians, health professionals and excellent support staff are fully committed to providing support and working hand-in-hand with our clients to help them achieve their rejuvenation goals and realize their full potential to “Look and Feel Fabulous”.